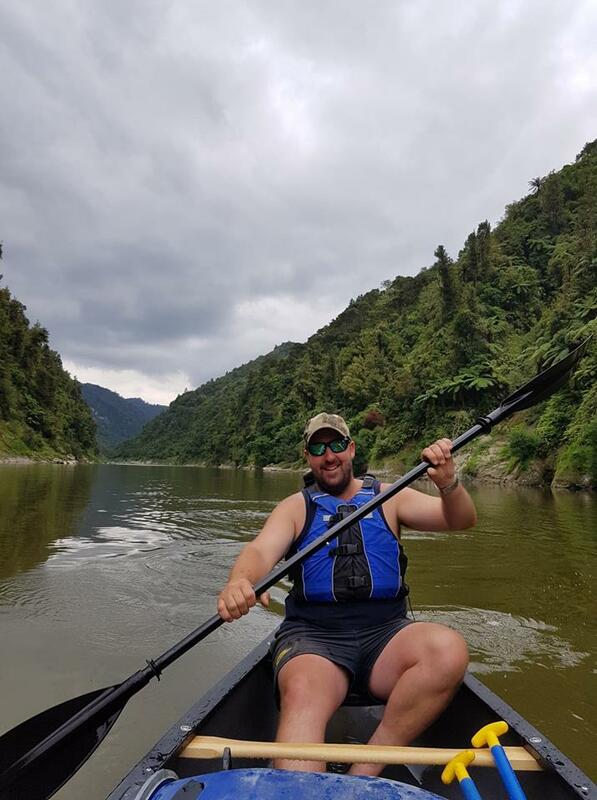 Ben, Rebecca and our crew are always looking for a new adventure. 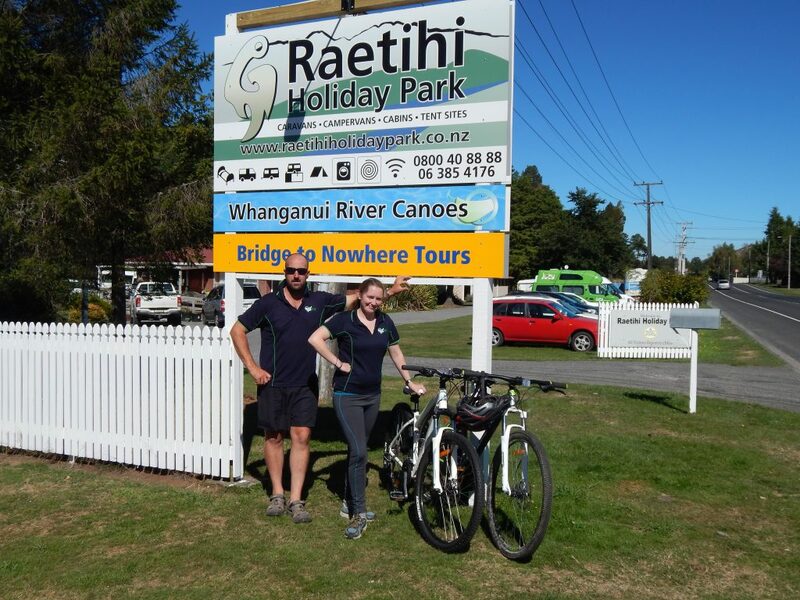 So it is apt that we have founded the Ruapehu Adventure Hub. 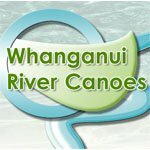 In 2009 Ben and Rebecca started small with 5 canoes, creating Whanganui River Canoes. 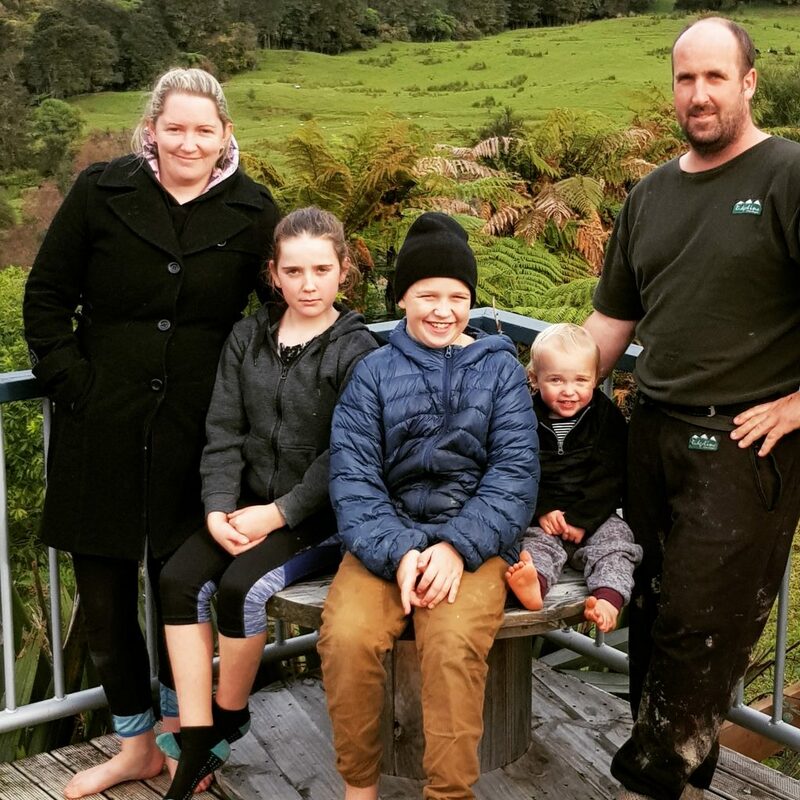 With two small children in tow we created a lifestyle that could help us share the beauty and adventure in the Ruapehu Region with our customers, and also with our (now three) children and wider family. 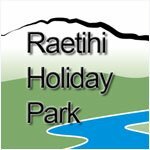 We welcome you to join us with your accommodation in Raetihi, and choose from any of the adventures we provide, from a short mountain bike ride or canoe, or a multi day mixture of both. 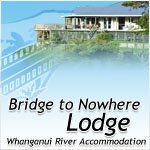 Or ask us about a shuttle to the Tongariro Crossing from our base. 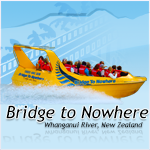 We are Adventure Mark Safety Audited for our canoe tours, and want to ensure that our visitors have a safe visit to our region - we have a wealth of knowledge about the local region - so even if you are not booking your trip with us feel free to get in touch if you need any information about your Ruapehu Adventure.